India-based telecommunication company Bharti Airtel is currently engaged in talks to buy Telkom Kenya in a bid to cement its operations in the East African market that is dominated by South Africa’s MTN, reports the Economic Times of India. 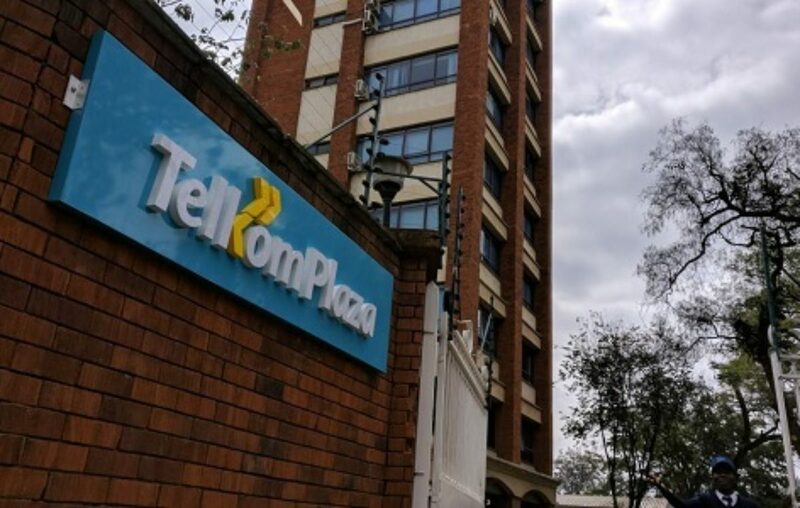 Airtel seeks to tap into the about 5 million clientele of Telkom Kenya, which is the third-largest telco in Kenya with over 5 million users, behind Safaricom and Airtel Kenya. “Airtel is in the driving seat. They are leading the talks. Helios is partially cashing out,” Reuters reports, citing an unnamed source, adding, there is a possibility of completion of the deal between Airtel Kenya and Telkom Kenya within this quarter. 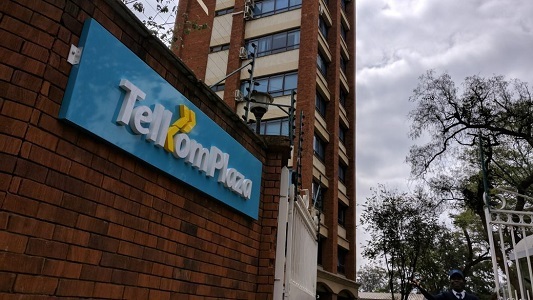 Telkom Kenya is co-owned by UK private equity firm Helios Investment Partners (60%) and Kenya government (40%). The company hopes that the acquisition will improve the overall valuation of Airtel Africa in the run-up to its initial public offer (IPO), likely in May-June. The move by Airtel comes in the wake of Airtel Africa recently raising $1.25 billion by placement of shares to six global investors. Earlier last year in November, Bharti Airtel appointed eight global banks — JP Morgan, Citigroup, BofA Merrill Lynch, Absa Group Limited, Barclays Bank PLC, BNP Paribas, Goldman Sachs International and Standard Bank Group — to work on the IPO plan of its Africa business.